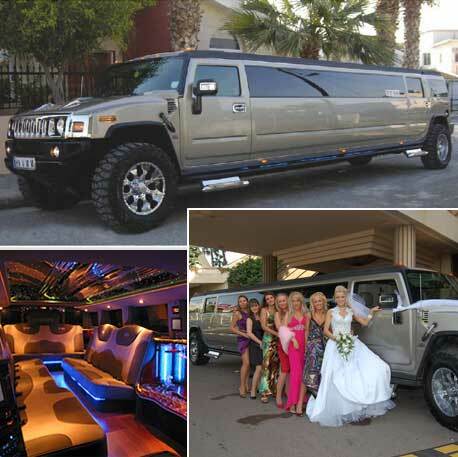 offers a premiere limousine hire , Chauf-feur driven car servicer, rental cars for hire, yachts and boats chartering aned helicopter/plane rentals and many more. 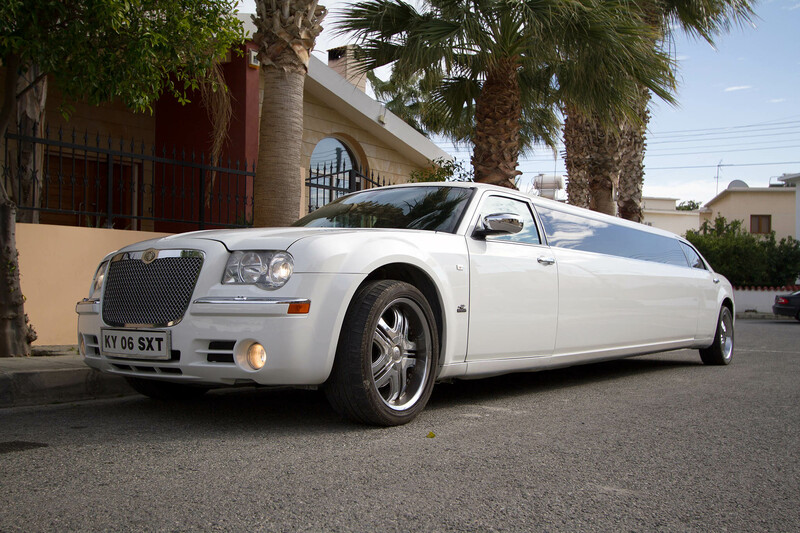 Our Goal is to satisfy needs of any of our customer at its highest standard. Make your stay in Cyprus unforgettable and choose the best!!! Whatever the occasion we treat you as a ROYALTY!!! 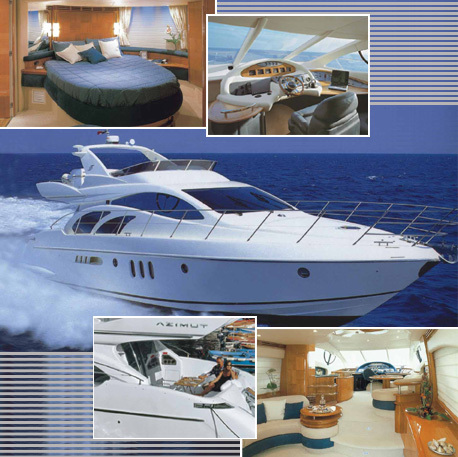 There are 2 cabins: one master and one cabin with 2single beds, TV, DVD, stereo system inside. All necessary for your trip: life jackets, masks, snorkeling equipment.